With all the talk of marijuana legalization in the United States, it can sometimes seem like marijuana use is rampant across the country. It’s true that more states than ever now offer legalized recreational pot, but there are also a handful of states where it seems unlikely that they’ll ever pass a law to allow marijuana — whether it’s for recreational or medicinal purposes. 1. Oregon. As one of the first states to legalize recreational marijuana, Oregon has led the way in regards to U.S. cannabis tourism. 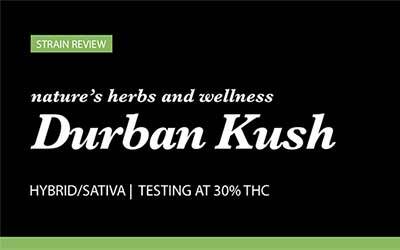 Portland currently has a handful of great “cannabus” tours, with visits to the city’s growing number of dispensaries. Visitors can also experience the Bridgetown marijuana scene like a true Portlandian, with a guided bicycle tour. Portland is also home to events like the Portland Hempstalk Festival, held near Labor Day weekend, which features live music and food vendors, and celebrates the many uses of hemp products. 2. Washington. Medical marijuana has been legal in Washington state since 1998 but was only legalized recreationally in 2014. Today, multiple travel services and tours are catering to visitors, including guided trips around Seattle’s budding marijuana scene. Popular destinations include the Boro School in Seattle, where visitors can try their hand at pipemaking, and the Seattle Hempfest, an event held in August, which is billed as the world’s largest annual gathering of marijuana enthusiasts. 3. Alaska. Alaska has long been a tourist destination due to its scenic beauty, but with the recent legalization of recreational marijuana, tourism numbers are on the rise. There are currently more than a dozen cannabis storefronts across the state, making this one of the most densely packed states for dispensaries per population size. 4. Colorado. Colorado visitors enjoy the fresh air and beautiful sights of the Mile High City. 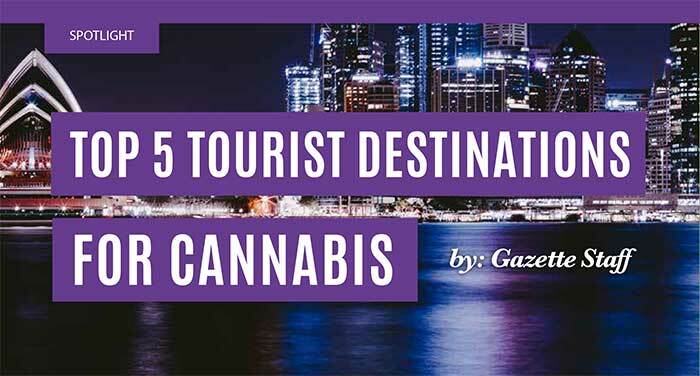 The state’s tourism industry has been growing rapidly since cannabis products became recreationally available in 2014. Visitors can now take guided tours in smoke-friendly vehicles around Denver, tour hydroponic growing operations, and check out the city’s booming nightlife. 5. Nevada. Nevada is one of the most recent states to legalize cannabis recreationally, but the state has already begun to embrace the economic benefits that come with the influx of tourism. As of November 2016, there are only a handful of companies offering marijuana tours, but expect Las Vegas to become a destination for the marijuana tourist soon. According to Gallup polls, the number of American adults who smoke marijuana has been increasing over the past three years, from 7% in 2013 to 13% in 2016. It’s hard to tell whether that number is increasing because more adults are actually smoking weed, or if people are more willing to admit they use marijuana as the stigma for doing so fades. Overall, 43% of Americans admit to having tried cannabis at some point in their lives.